Men Tell All was more of a discussion on race than it was about the men’s relationship with Rachel. Access Hollywood Live was dark this week, but that doesn’t mean I wasn’t in the studio this Tuesday. Jared was in LA so he came in to do Access Hollywood’s FB Live with me. He, Alex Hudgens, and I talk about what Demario’s poor outfit choice demonstrated, Rachel’s explanation to Dean, and Lee’s racist tweets. 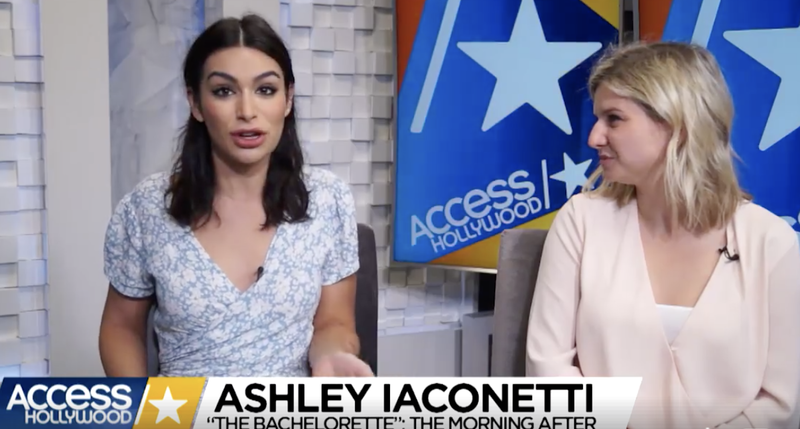 The Bachelorette: The Morning AfterIf you missed The Bachelorette last night, Ashley Iaconetti and Jared Haibon are here breaking down all of ‘The Men Tell All’ drama! I joined Alex again on Access Hollywood’s night show to discuss how Demario and Lee handled their chance at redemption. 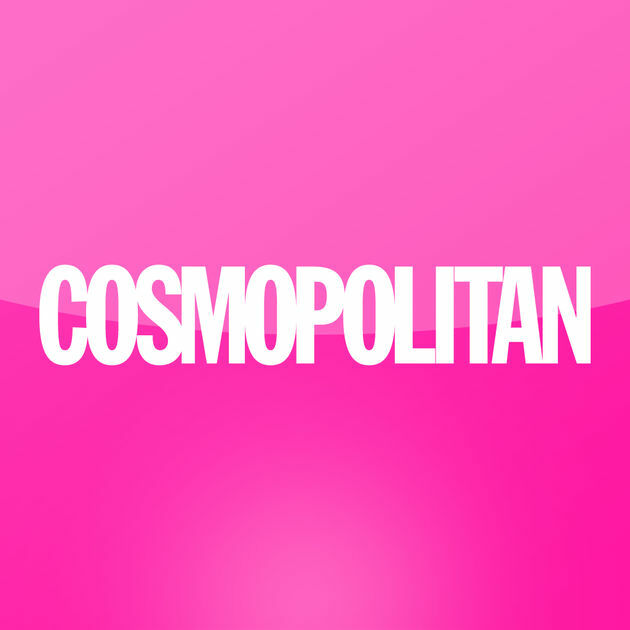 My Cosmopolitan article this week touches on Rachel’s admiration for Matt and Adam, why Dean wanted her to meet his family, and Kenny’s relationship with his daughter. Read HERE.